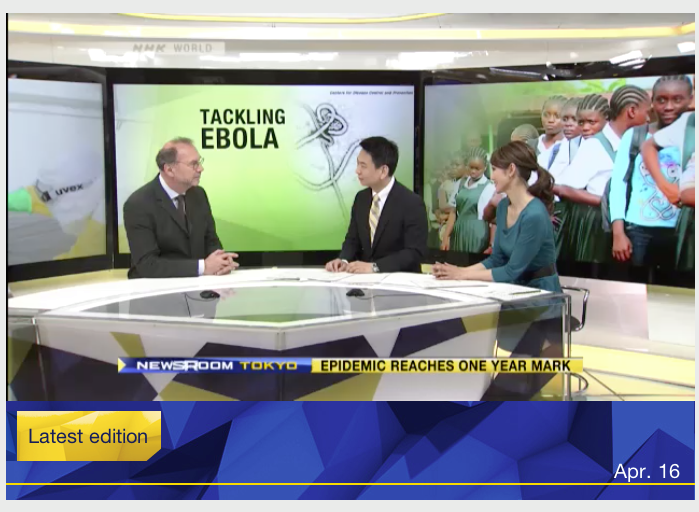 On Thursday, April 16, NHK World interviewed Peter Piot, one of the discoverers of the Ebola virus, former head of UNAIDS, and currently the director of the London School of Hygiene & Tropical Medicine. The interview was streamed live, and is now available online, so be sure to check it out! 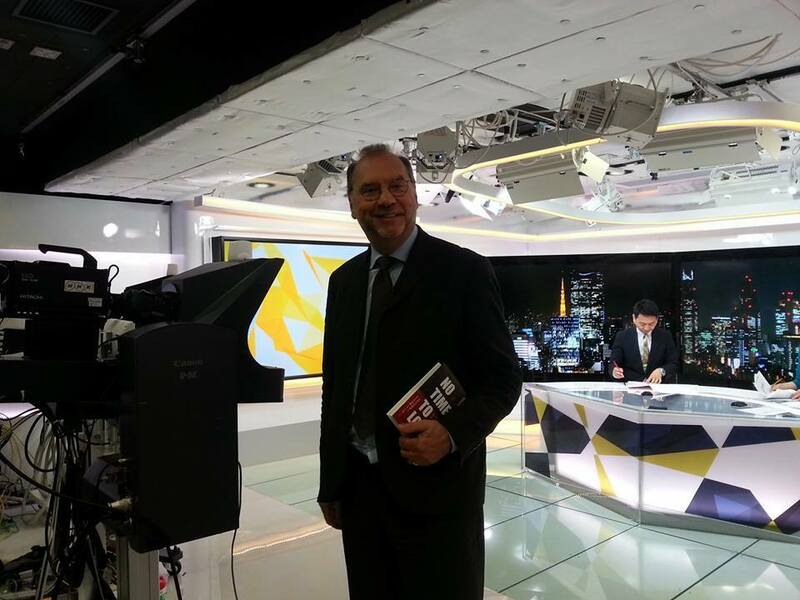 Dr. Piot was in Tokyo for a seminar on Friday, April 17, organized by JCIE/FGFJ to launch the Japanese translation of his memoir No Time to Lose: A Life in Pursuit of Deadly Viruses.